Game time starts tonight at 7 PM EST. If you see me on Battle.net or Steam and need an invite to our discord server, message me there. Also, if you've been invited to our discord server you'll be able to join ANY time thereafter. Simply go to discordapp.com, login, and you'll find our chat room there. Feel free to bring friends, just remember to clean up after yourselves! Anyhoo, hope to see you there! I'm going jp on, but much later. Round midnight central time. 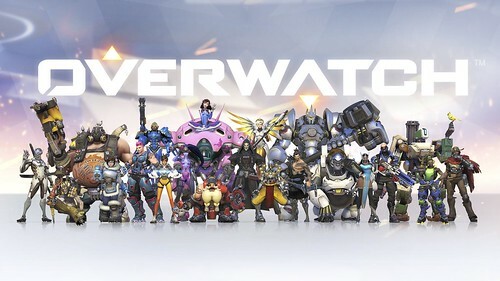 If anyone seen a discount/promo for Overwatch let me know. Im poor but want to get this, just not at full price. Maybe ill just wait it out. You can get the base game for $40.00. We'll keep you posted if it gets any cheaper! Bummer last night, the WiFi in my house crapped out all the sudden in the middle of the match. I couldn't move or fight and we lost big time as a result.